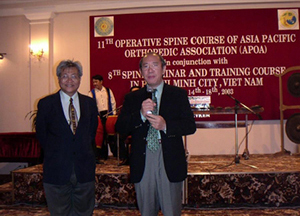 The Asia Pacific Spine Society (the Spine Section of the Asia Pacific Orthopaedic Association [APOA]) is a regional organization of the spine surgeons mainly from the Asia Pacific region. 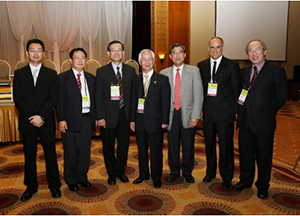 This society started with the Western Pacific Orthopaedic Association - Spine Section in 1979. Today, APOA has 24 member chapters and more than 59,000 members from over 40 countries. 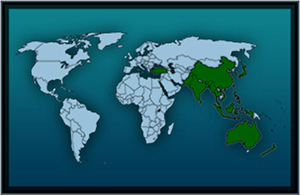 The member chapters and federations are Australia, Bangladesh, Brunei, Cambodia, China, Hong Kong, India, Indonesia, Japan, Korea, Malaysia, Myanmar, Nepal, New Zealand, Oman, Pakistan, Philippines, Saudi Arabia, Singapore, Sri Lanka, Taiwan, Thailand, Turkey and Vietnam. 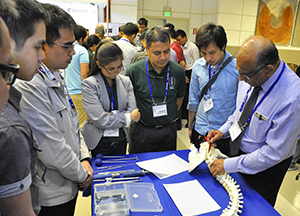 The APSS is an educational and scientific forum for the advancement of knowledge in the field of spine surgery, for the education of the patients, the clinicians and the researchers. Our mission is to advance the science, art and practice of spine surgery and promulgate the maintenance of professional standards in order to provide the best professional care to patients with spinal problems. 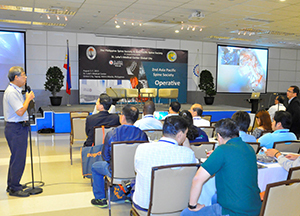 The APSS holds meetings, conferences, operative courses to provide sharing platforms for clinical and research members. Our conferences and fellowships are highly sought after by young surgeons from the Asia Pacific region while established and renowned senior surgeons provide the experience and resources to assist the young surgeons.